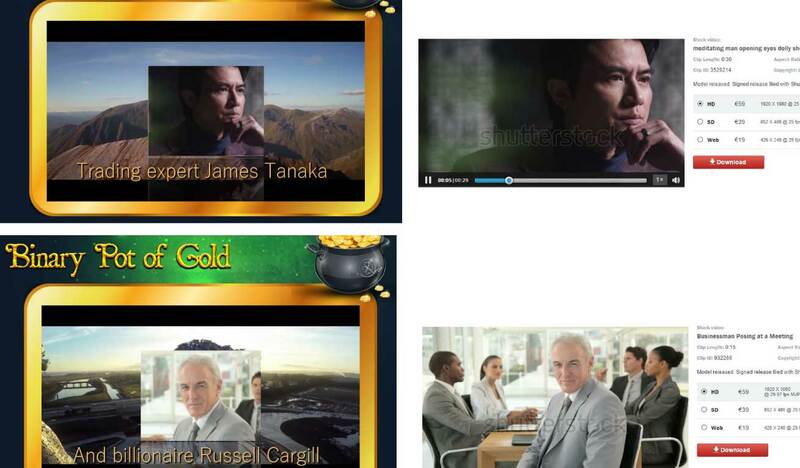 Binary Pot of Gold is a new binary options product developed by the Tanaka Cargill Group. This group is made up of a self-proclaimed trading expert James Tanaka with support of a billionaire that goes by Rusel Cargill. I have never heard of either of these developers as neither of them have contributed to the binary options market before. Today I’ll be providing a review and analyzing these newcomers to see if they have anything new and unique to offer. The first thing we are told about the Binary Pot of Gold is that it’s normally only available to hedge funds and Forex houses. For some reason this software that is worth $50,000 is now being given to us for free. This is a very difficult claim to believe. Also, I don’t see how a trading software built for hedge funds and Forex trading has anything to do with binary options. I find there are way too many developers unsure of what binary options is because it doesn’t intersect with hedge fund or Forex trading. It’s often that developers put their feet in their mouths and prove that they have very little binary options knowledge in their sales pages. I decided to do a little research on the Tanaka Cargill Group since they are behind the Binary Pot of Gold system. It’s quite apparent to me now that this company is not as large as they claim. The domain for the website was actually registered just 6 days ago so this is all extremely new and I don’t believe that’s a good thing. So who are these new developers? Well, there’s very little information about the creators of the Binary Pot of Gold system. Google searches come up empty outside of a few binary options reviews that were written earlier today. In the video we are shown images of each developer but doing a little research we found that the images being used are stock images from shutterstock. I really don’t see it as a major problem when the developer uses a stock photo but in conjunction with the fact that neither of these 2 have any reputation online makes their story unproven. Sadly, there are no real trading results being provided by the developers of the Binary Pot of Gold. 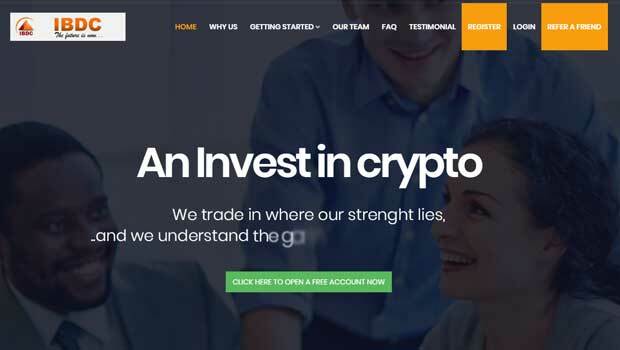 As we often see, there are quite a few testimonials but these really can’t be trusted in the binary options market. As for the software, the developers are using the exact same platform as failed systems Brexit Money Machines and Quantum Code. I am not recommending the Binary Pot of Gold software to the Binary Today readers. The developers of the system failed to provide anything new or unique. They lack trading results, strategic discussion and there are too many holes in their story. I believe our best course of action is to avoid this product altogether. If you haven’t heard yet, my 5 minute binary options strategy Binary 5 hit the market last night and it’s getting a lot of attention. The software is turning the market on its head and showing developers what a real binary options strategy looks like. I suggest that you check it out, and read my full analysis.